We are planning to join in with Great Ormond Street's fund raising event 'Bad Hair Day' on Friday 10th February, the last day before half term. This is because the hospital has been helping one of our school families. Check out the GOSH website for ideas or better still come up with some crazy hair styles of your own. 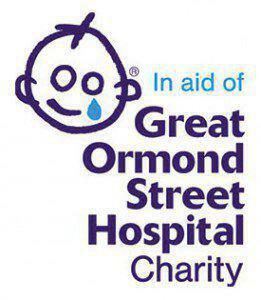 All donations will go towards supporting the fantastic work of Great Ormond Street Hospital. We look forward to seeing how creative you can all be!